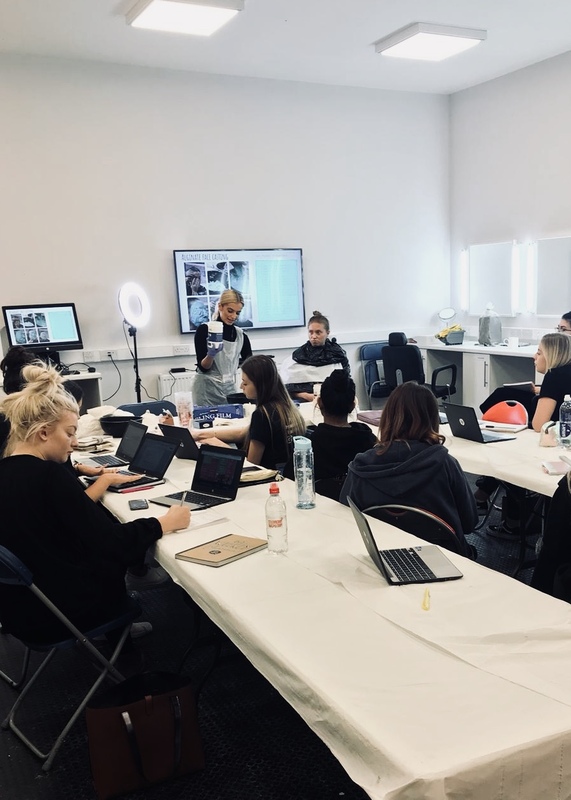 The University Centre at Leeds City College has reported that applications have doubled for its Fashion, Theatrical and Media Hair and Makeup Foundation Degree over the past three years with course leaders crediting its partnership with Prime Studios as being central to its growth. 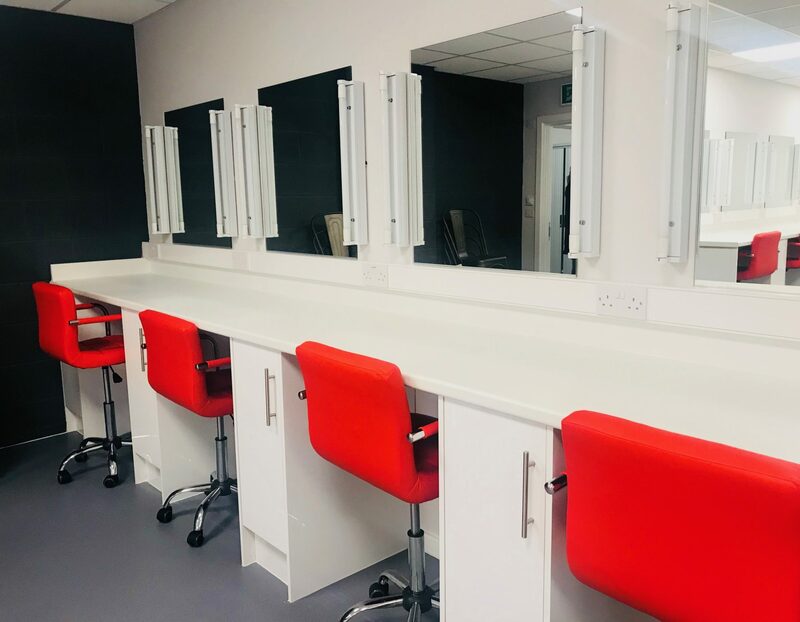 The ‘Creative Ambition’ media makeup course at Leeds City College’s University Centre added the specialist industry facilities at Prime Studios on Kirkstall Road to their teaching facilities in 2015, enrolling 28 new starters. At the start of term this September, the course opened its doors to 53 new starters, 115 students in total from across the UK, with hopes of developing their craft to work on high profile film & TV productions. The dramatic increase chimes with the growth of Yorkshire’s film and TV industries, which has outstripped the rest of the UK by more than double in recent years. Recent ‘Creative Ambition’ graduates from the University Centre have found success securing work on high profile local productions, including Keira Knightley’s forthcoming feature ‘Official Secrets’, Rollem Productions’ acclaimed drama ‘Overshadowed’ (BBC Three) and CBeebies Shakespeare special, ‘The Tempest’. "Having our training workshops at Prime Studios has given students a unique opportunity to develop networking and etiquette skills to assist in their preparation to pursue a career in the television and film industry. From initial enrolments when the course started in 2015, numbers have increased from 28 students to 115 going into our fourth year. Undoubtedly, one of the reasons for this is that applicants, not only from the Leeds region but nationally, see the appeal of being given the opportunity to train within a real-life working environment and the benefits that this brings." "Having the opportunity to meet and learn from people in the industry is really valuable - the real world is very different to the comfort of college and it’s useful to be able to adapt what you have learnt to the way the industry works. Since graduating, I have been accepted on to Creative Skillset’s ‘Trainee Finder’, which places individuals on film sets. As a result of this, I had an interview at Pinewood Studios earlier this year and secured a place as a hair and makeup trainee on a high profile Disney film! " "Prime Studios is proud to be part of a thriving local production community. We love hosting big stars like John Malkovich, but it’s important to us that young people from Leeds have the opportunity to work alongside them, not just bump into them in the local pub. Leeds City College initially booked one of our studios for photoshoots back in 2014 and we identified an opportunity to make the partnership more permanent. We’re delighted that the relocation has added such value to the course and look forward to strengthening our partnership with Leeds City College and supporting the next generation of film and TV crews for years to come."